Welcome to our blog! 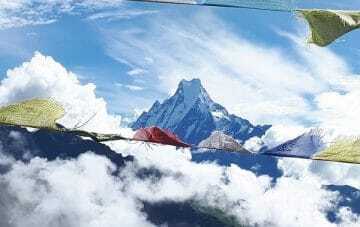 We share stories about trekking in Nepal and Bhutan. Our beautiful guides in Nepal! We are moving our office towards the south! 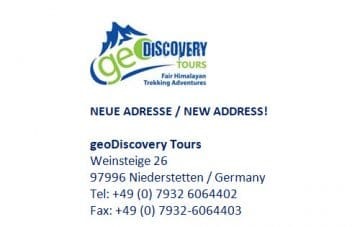 Unser Teamausflug zum Chandragiri nähe Kathmandu!